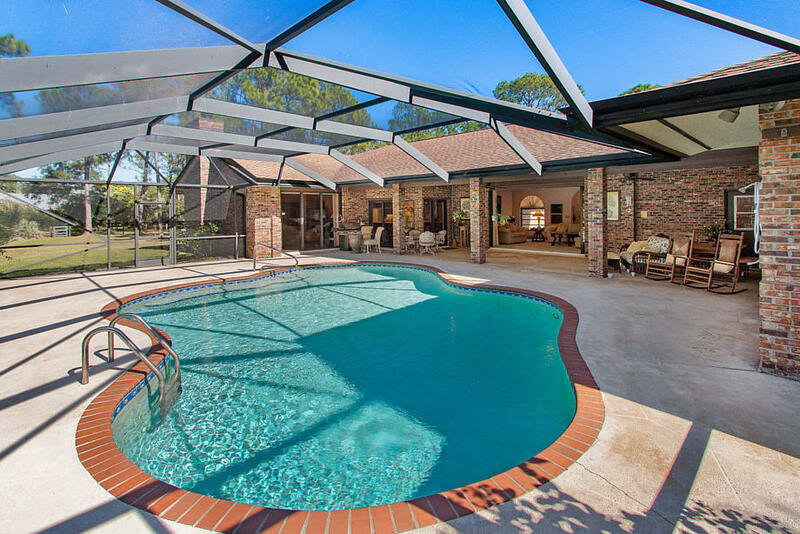 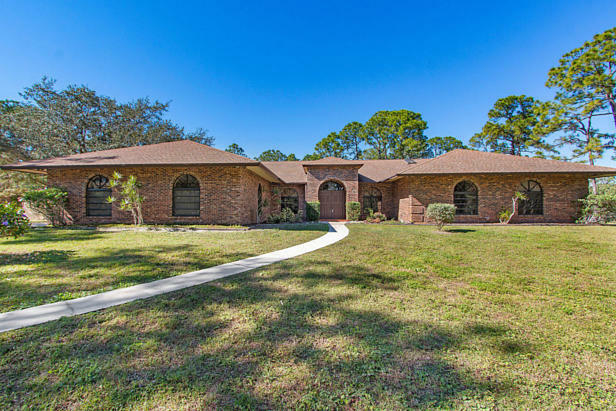 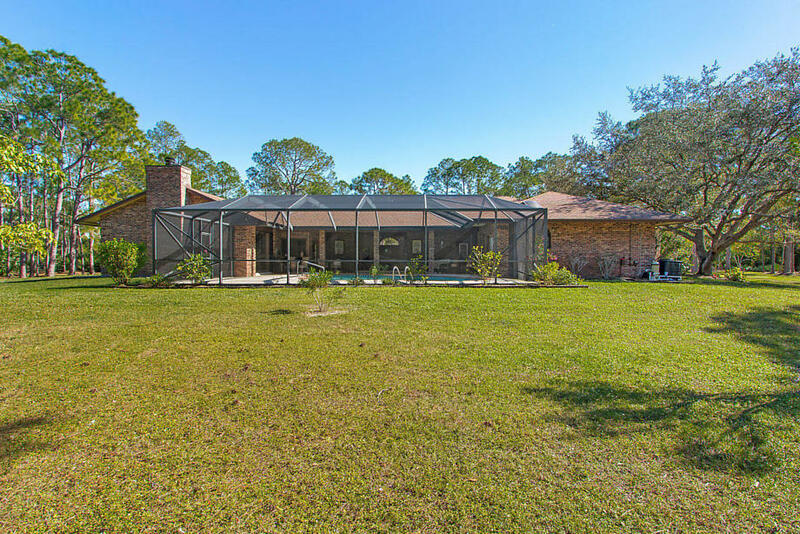 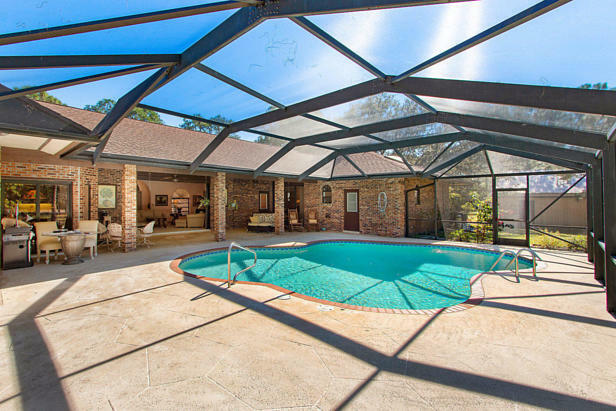 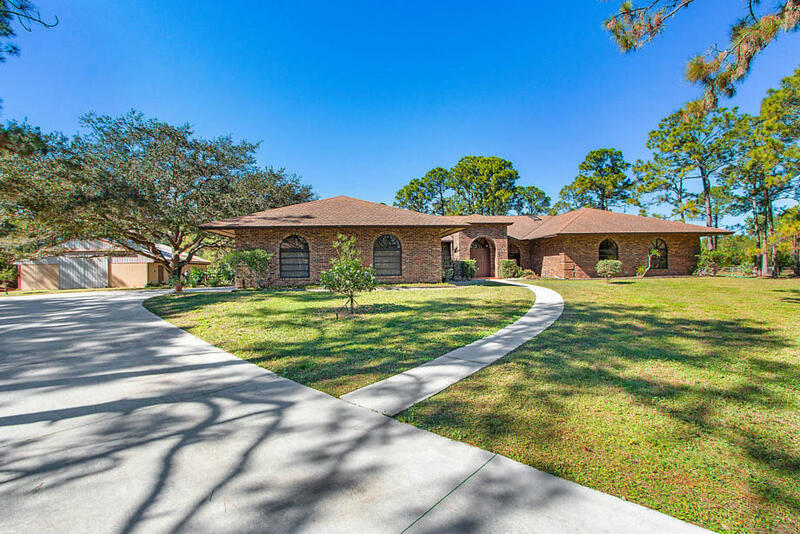 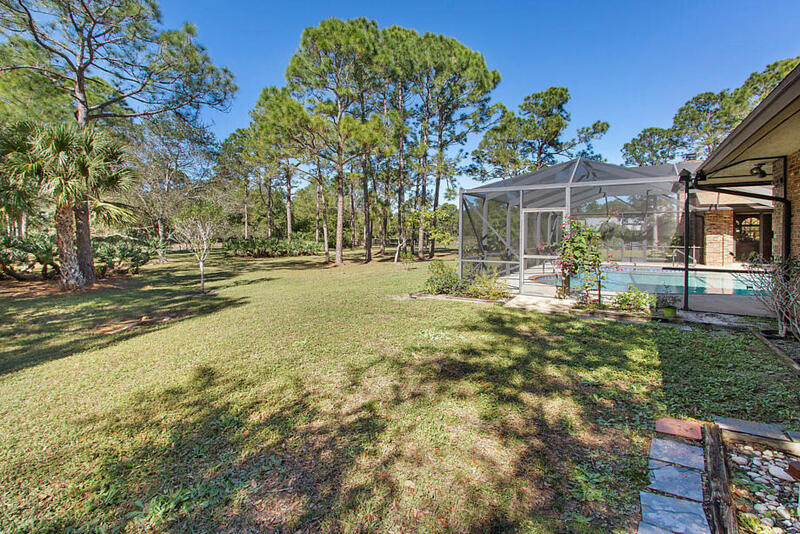 Awesome opportunity to own a very centrally located fully fenced and manicured 5 acre home in Caloosa with a spacious split floor plan that is 3545 under air! 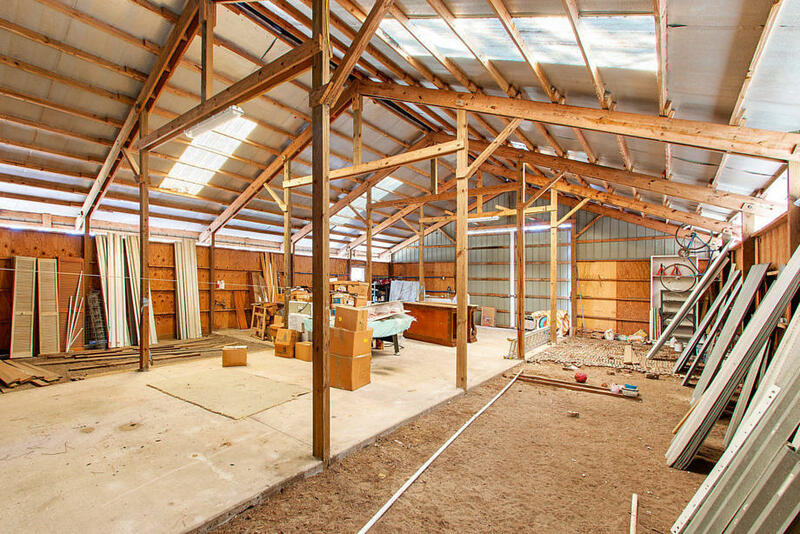 Home includes volume ceilings, office/den AND possible 4th bedroom too! Garage is oversize and deep for extra length cars/trucks and golf carts too! AND you have a huge 49x37 outbuilding that could easily be partially or fully converted to a 4-6 stall barn!... 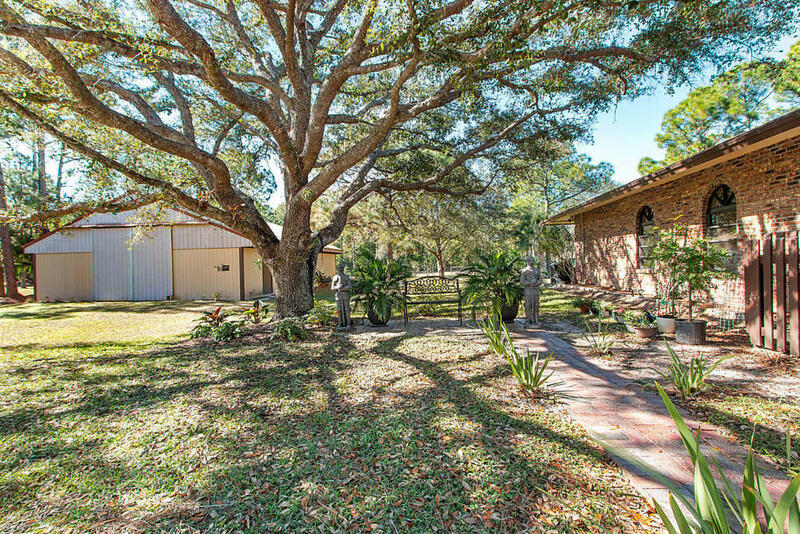 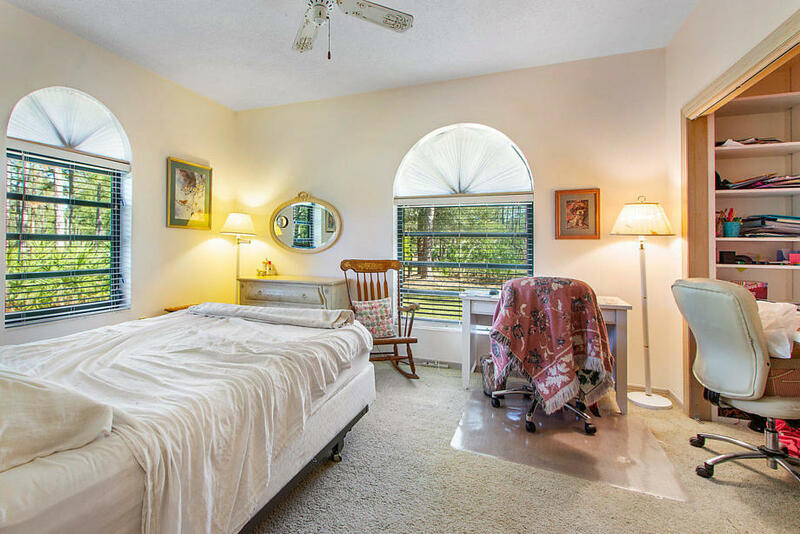 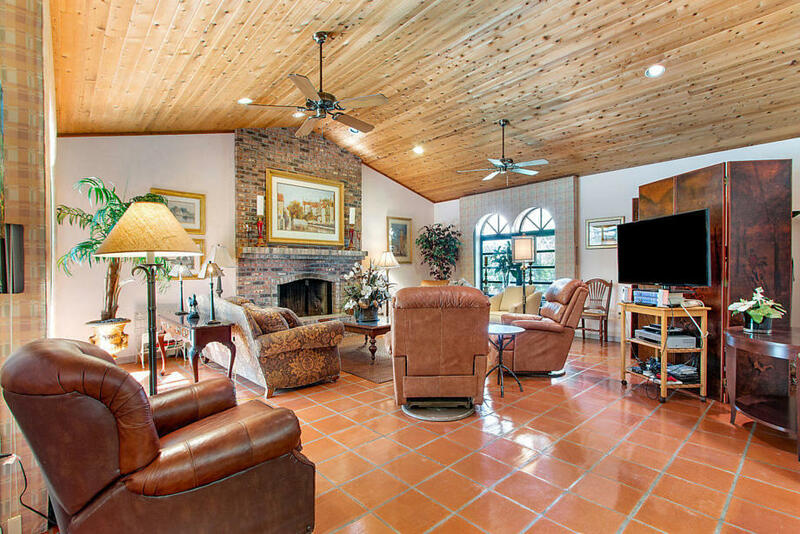 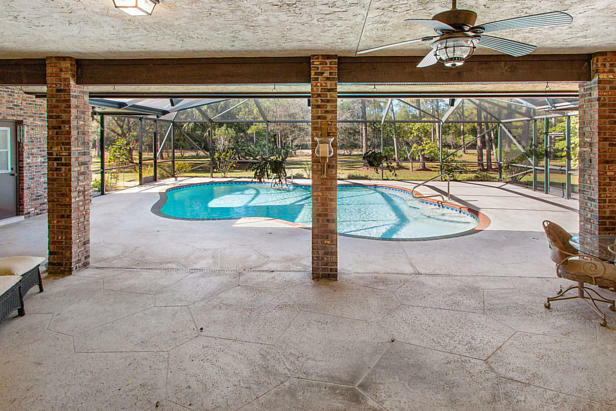 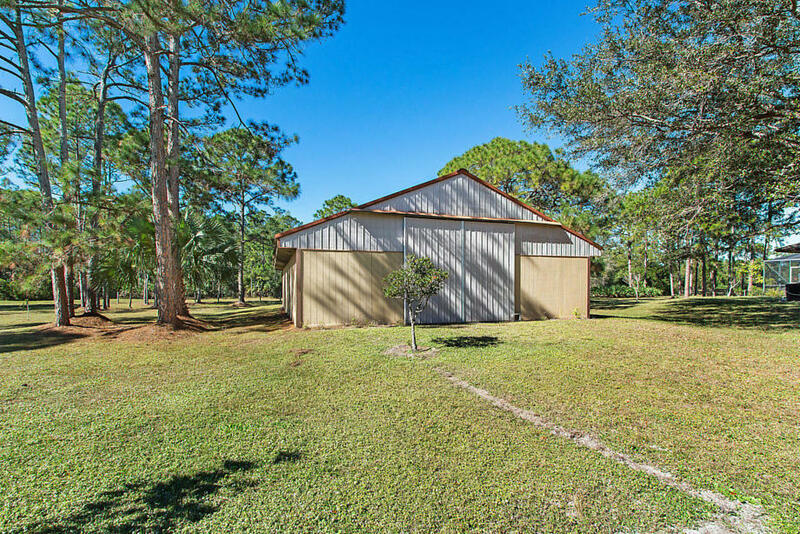 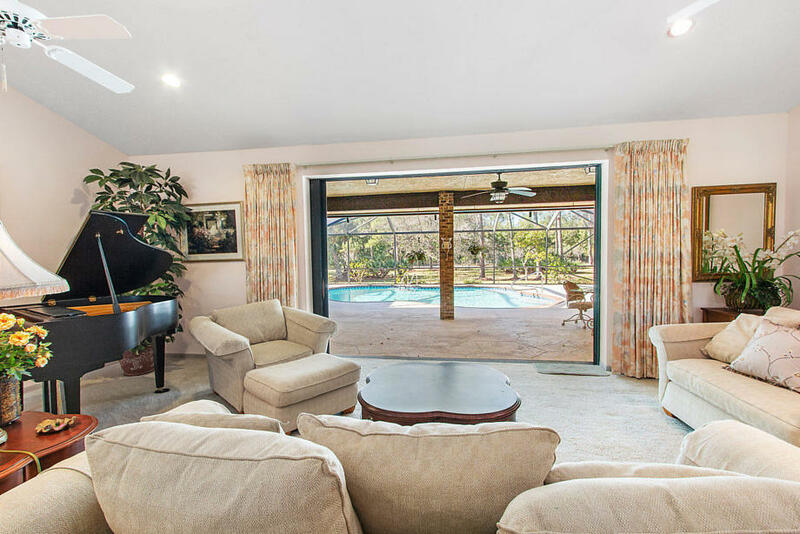 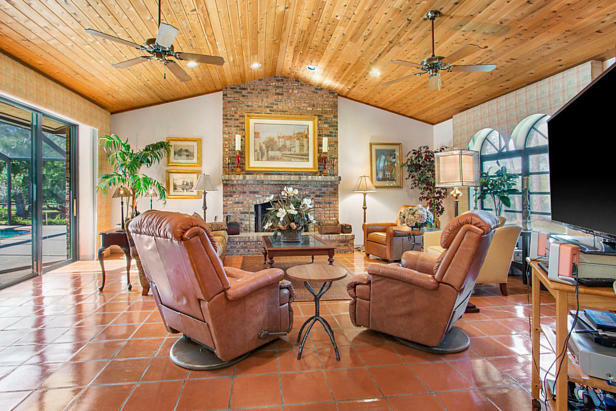 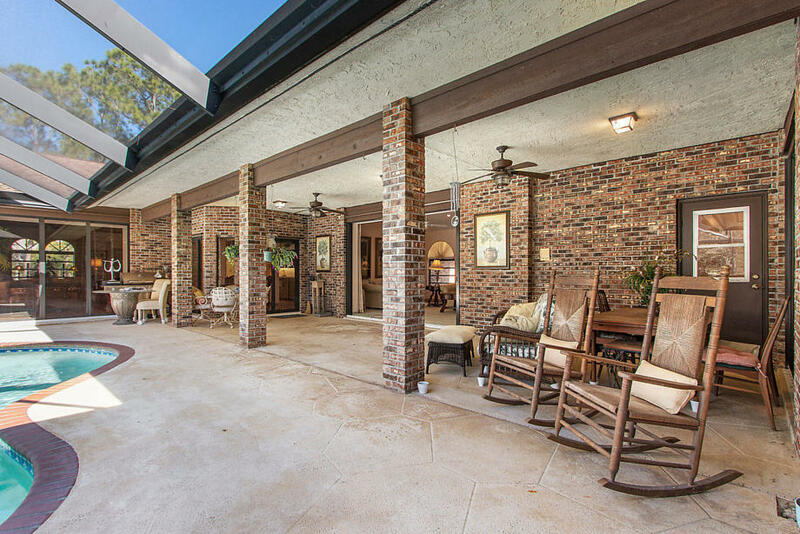 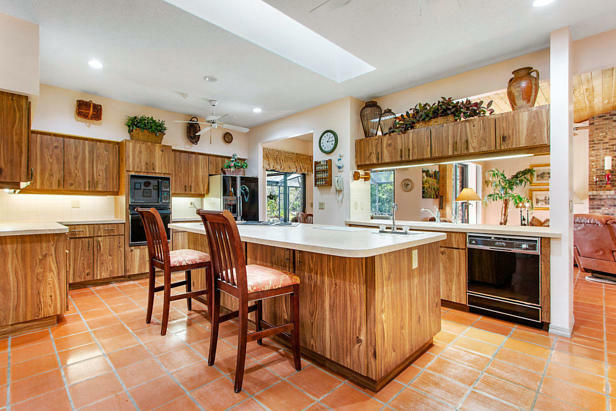 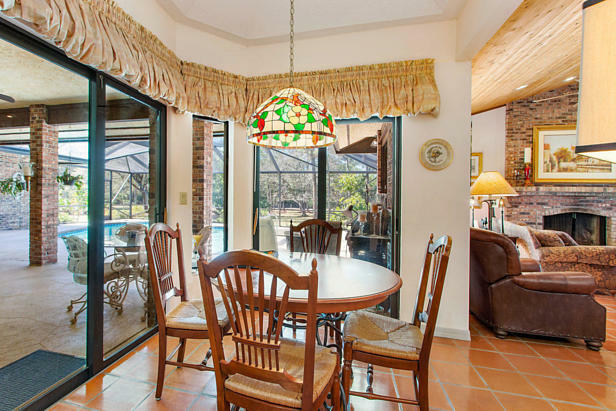 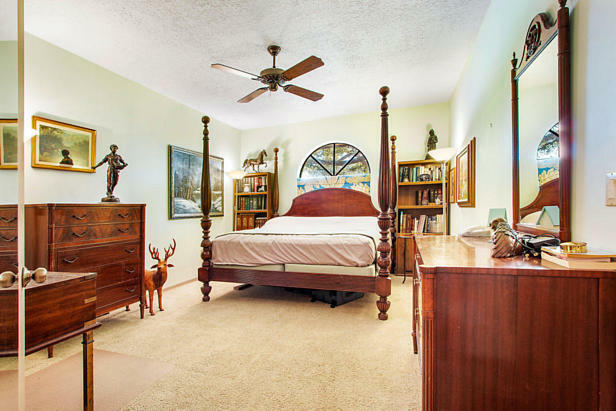 and if you are equestrian, this property has plenty of room for paddocks and pastures and you will be able to ride right off property to Caloosa's trail system and you will be about a 15 min hack to the 32 community horse park! 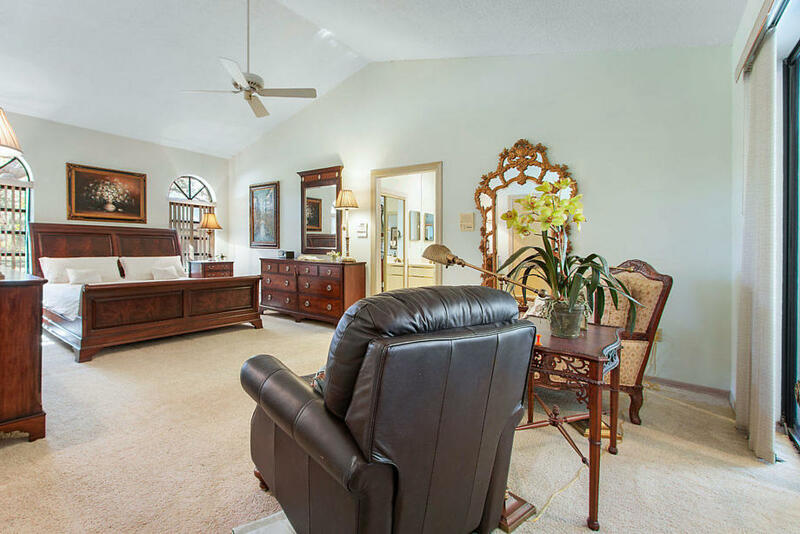 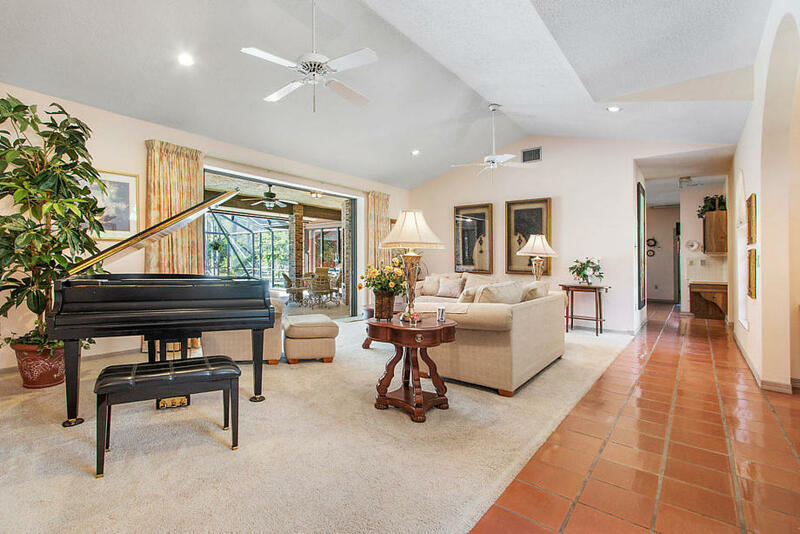 I found this listing at 13127 Silver Fox Lane in Palm Beach Gardens and would like more information. Thank you.